Bunjy jump at The Last Resort, BhoteKoshi, is one of the popular tourist recreational activities. These days Internal tourists i.e. 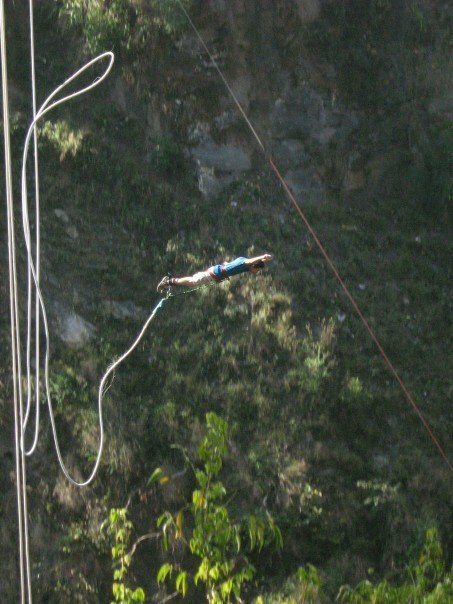 Nepalese are also taking their timeout to bunjy jump once in a while. This is how one can put an unrestrained smile on his face for a week.